905 Columbiana Rd, Homewood, AL.| MLS# 822378 | Richard Jacks UABLIVING.com 205-910-2297 | Birmingham AL Real Estate | Contact us to request more information about our Homes for Sale in the Birmingham AL area. Welcome to the pulsing heart of HOMEWOOD with NO HOA FEES!! This move-in ready Homewood retreat is a jewel find at the perfect location how it&apos;s literally minutes to Five star Gianmarco, Patriot Park, shopping malls, theaters, schools, and hospitals. 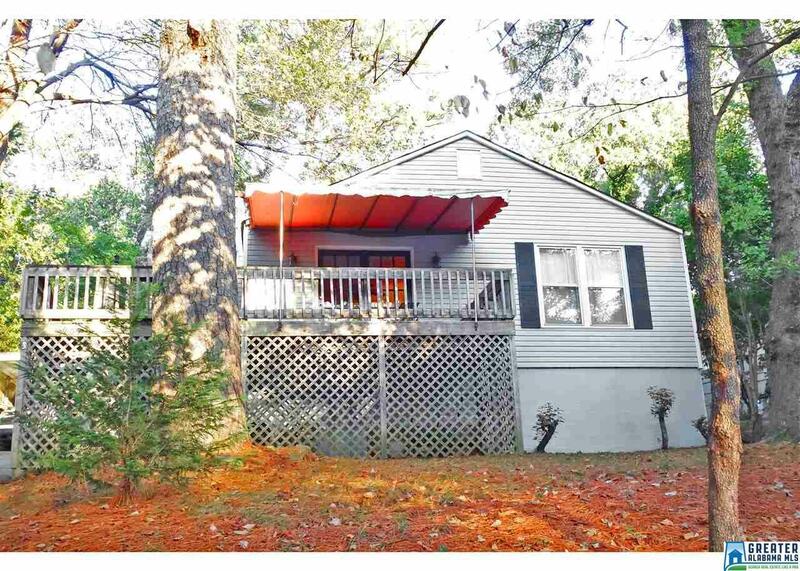 It has a wide backyard, fireplace, semi-dark hardwood floors, and tiled bathroom. Even more, Highway 31,I-65 & 280 interstates are all conveniently located within miles of this cozy property.What was a 3 bedroom home has been converted into one large bedroom accompanied with the master. The water heater has been replaced in July 2018. The HVAC has been replaced in 2017, and the roof replaced in 2012. Please feel free to come and see the possibilities this home has to offer! Driving Directions: Drive South On Greensprings Hwy To Turn Left Onto Columbiana Rd At The Light Just Past Omega Tires, After Taking Left, Make An Immediate Right Onto 905 Columbiana Rd.